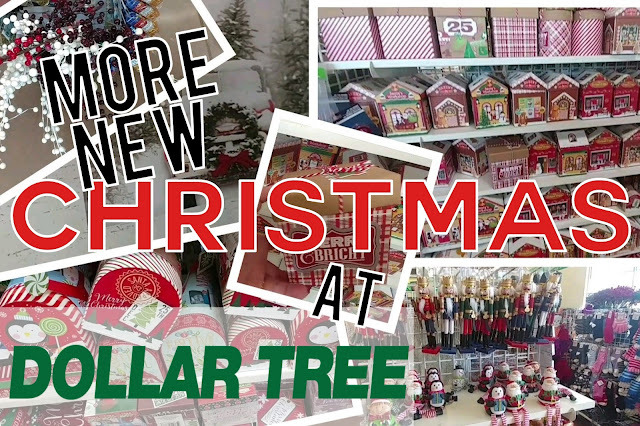 Home shopping New Christmas At Dollar Tree Trip 2! 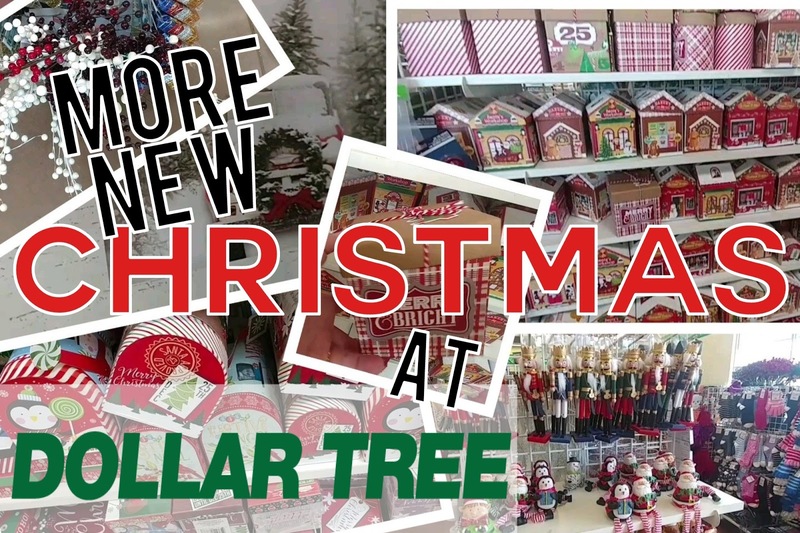 Here's another look at a new dollar tree near me that has alot of the newer items out that others seem not to have yet! 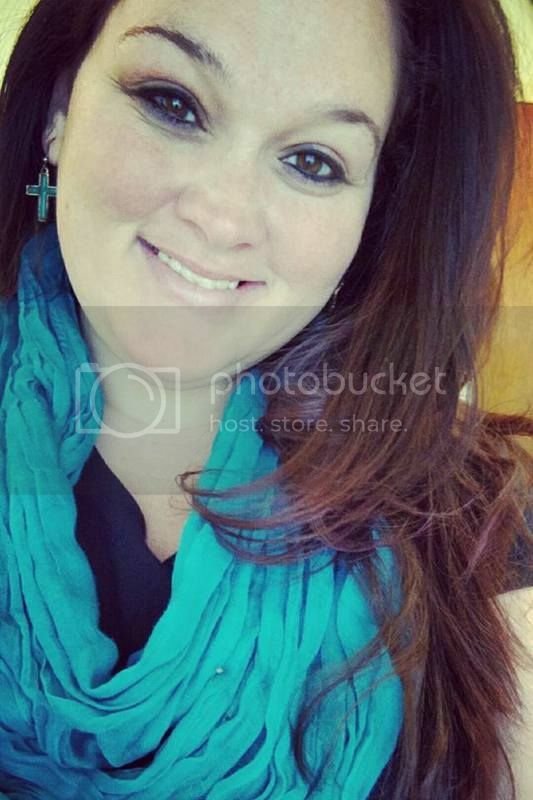 Hope you find some good deals & inspiration!